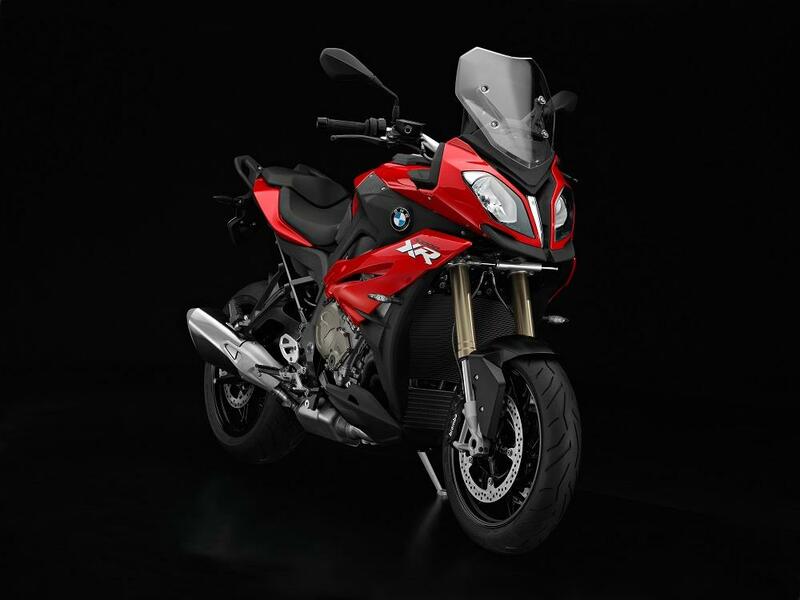 BMW has announced UK prices for the new S1000XR adventure-sports bike and the new F800R roadster. The new S1000XR takes the 160bhp engine from the S1000R naked bike but slots it into an upright, road-biased adventure bike and will cost from £12,400 on the road. The only problem for those hoping to buy one is the fact this bike isn’t going to be available until summer 2015. The new F800R will be available from February 7 and will cost from £7595 on the road and offers a revamp of the popular F800R model. 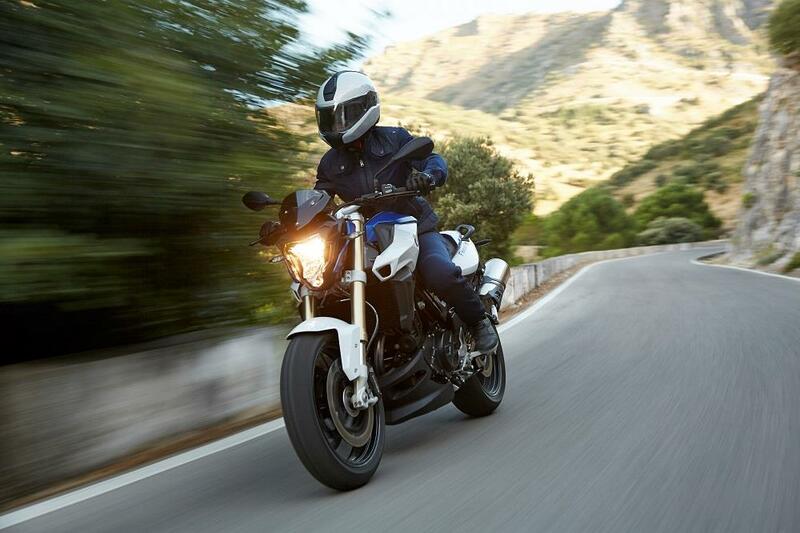 ​The S1000XR adventure-sports motorcycle will be available for £12,400 OTR and has ABS, Automatic Stability Control (ASC) and two riding power modes as standard. Two model variants will be available with a higher level of factory-fit specifications as standard. The S1000XR Sport will be £13,645 OTR and the S1000XR Sport SE will be £14,750 OTR. The three S1000XR variants will be launching in summer 2015. S 1000 XR Sport - £13,645 OTR. S 1000 XR Sport SE - £14,750 OTR. The F800R will be available for £7,595 OTR and arrives in BMW dealer on February 7 as part of the new season launch. Customers can pre-arrange test rides with BMW Motorrad Retailers. Additionally, the F800R Sport model will also be available at launch with factory fit options as standard, priced at £7855 OTR. 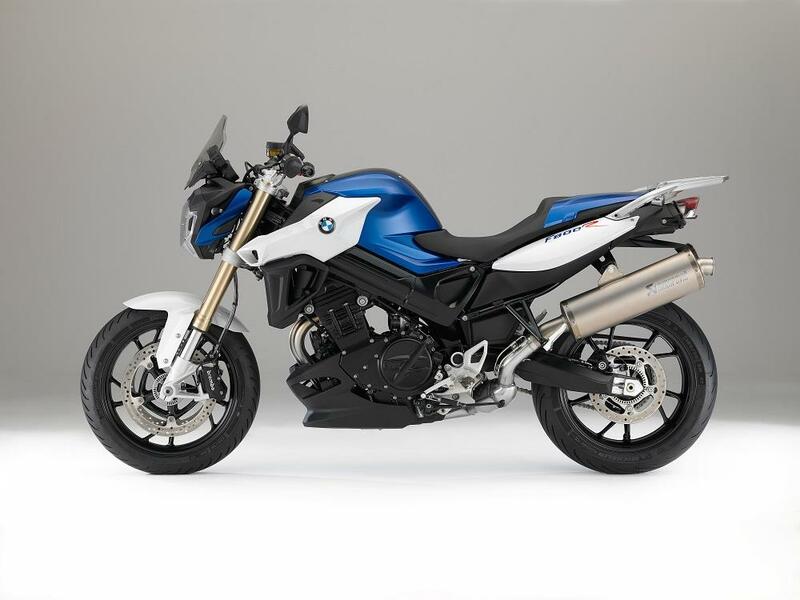 The BMW F800R Sport will feature a bellypan, LED Indicators, LED rear light and a pillion seat cowl as standard. Customers will be able to see the F800R, R1200R and S1000RR in their local BMW dealers from February 7 onwards as part of the new season launch. F 800 R - £7,595 OTR. F 800 R Sport - £7,855 OTR.